Adds a visual effect to all vanilla flies sound emitters. This plugin adds a visual effect to all vanilla flies sound emitters. 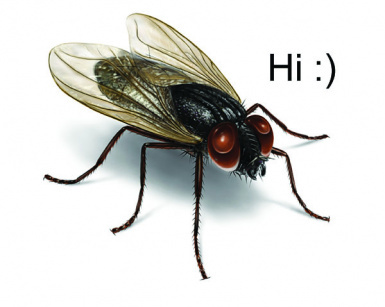 Now everywhere you can hear flies buzzing, you'll be able to actually see fly swarms too. NOTE: updated to version 1.1, fixed a collision error.